Recently I hopped into Lush over at La Encantada. The last time I was there with Sofia we never got a chance to check out the face masks. This time I was not going to miss out so I took my time perusing the section to see if anything sparked my interest. Low and behold, one really seemed like it was well suited for my skin type and my skincare needs. 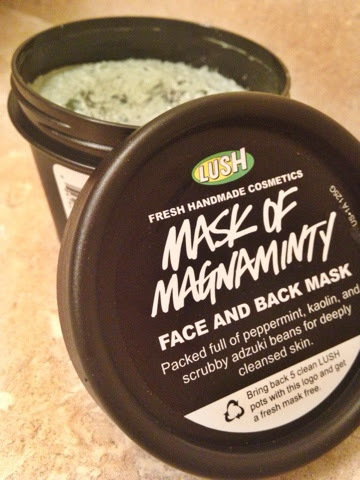 It’s called the ‘Mask of Magnaminty‘ and it’s a deep cleansing mask which is meant to clear all the dirt on the face. I know have to mention it is a strange thick consistency which feels almost unnatural on the skin. 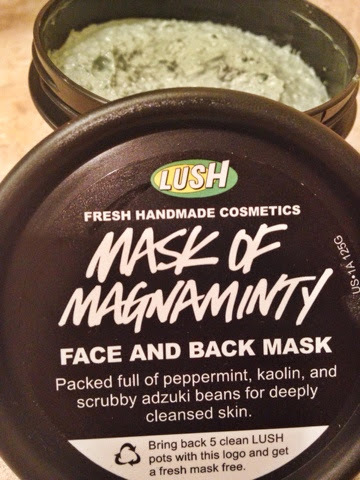 As you can see, the mask is “packed full of peppermint, kaolin, and scrubby adzuki beans for deeply cleansed skin.” Although it feels kind of strange on your skin at first, once it dries it’s not a thick caked on overly dry feeling (which is how I feel about most masks.) 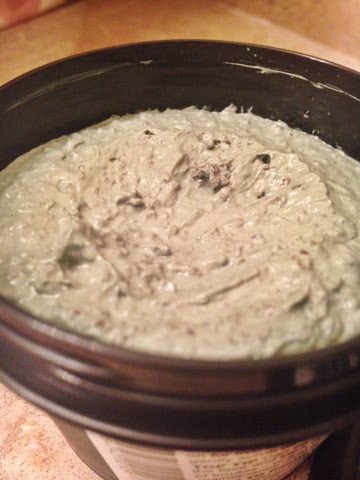 This mask is much lighter and fresh on the skin. As you can see, it’s a thick consistency and looks like green cottage cheese (slightly weird I know.) 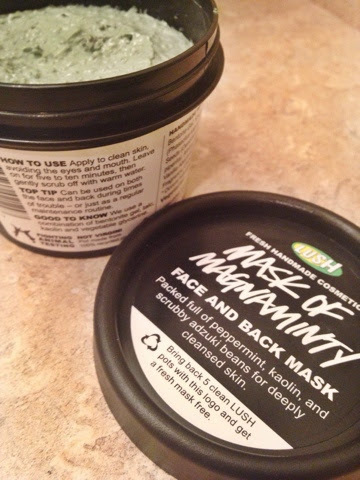 I had my boyfriend try out this mask with me (spa night is a thing) and our skin felt incredible the next morning. It truly changed our skin texture, the cleanliness, and made the skin look even brighter. Truly amazing results which were fairly instant! Have you tried this mask before? What are your thoughts?